The Lyceum of Natural History was a student club at Williams College, which maintained official records from April 14, 1835 to April 20, 1914. The organization collected and studied a range of objects, many acquired through major expeditions to sites in Nova Scotia, Newfloundland, Florida, Greenland, the Amazon River Basin, and Belize. 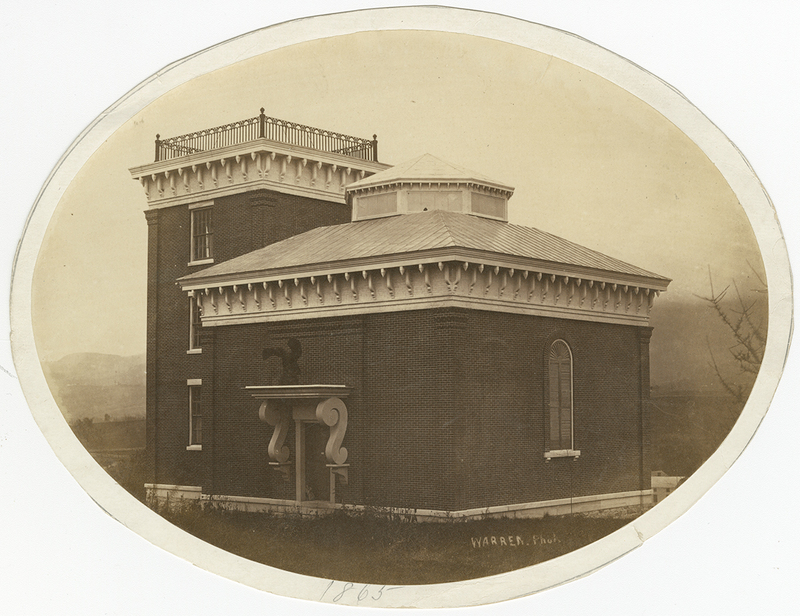 In 1855, Jackson Hall, formerly on the site of the Driscoll Dining Hall was built to house these extensive collections, which included animals, geological specimens, and cultural artifacts, among others. In their talk, Professors Henry Art and Markes Johnson trace the history of the Lyceum, its members, and its expeditions around the world.